Mario Alessiani’s design for Offiseria is quite interesting. 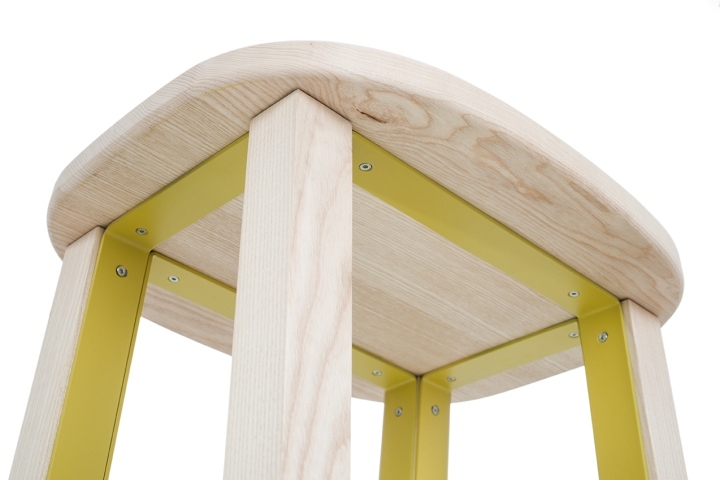 ANTILOPE is a really interesting wood and metal high stool that has a huge advantage over many other similar designs: it is easy to deliver to any location as it can be completely disassembled. As you can see from the image below, everything is connected with screws so you just need a screwdriver to assemble and disassemble. The fact that we have different color options is something that is really attractive since it practically means that you can use these in a combination with various different interior designs. You choose the color that you like and since we can take the chair apart, you can surely paint the parts to match everything even better. However, we would not really like to paint the wood as it has its own special appeal. The only real problem with the ANTILOPE chair design is that it does look a little uncomfortable. Well, at the end of the day this is something that is true for most of the high stools out there. You want to choose something that you like and you need to think about functionality or comfort in most cases. These high stools do seem to be thought more towards appearance than comfort. 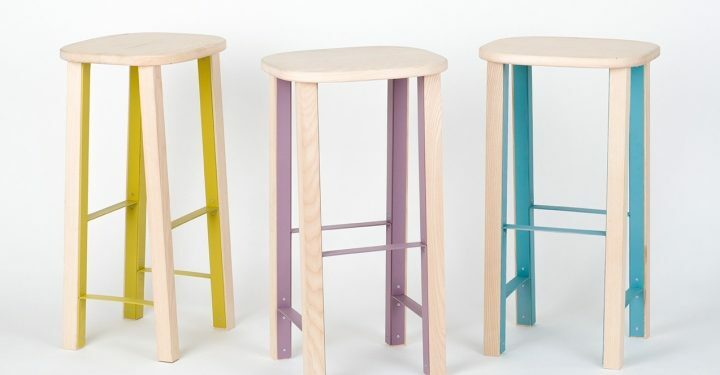 These high stools by Alessiani are a good example of how you can create something really interesting if you just change regular angles a little and you add a splash of color. Use your imagination and you can easily see these chairs in many modern establishments.